The differences in socio-economic and perceptional characteristics between tree planting and nontree planting farmers were analysed in four case studies from three provinces in Indonesia. 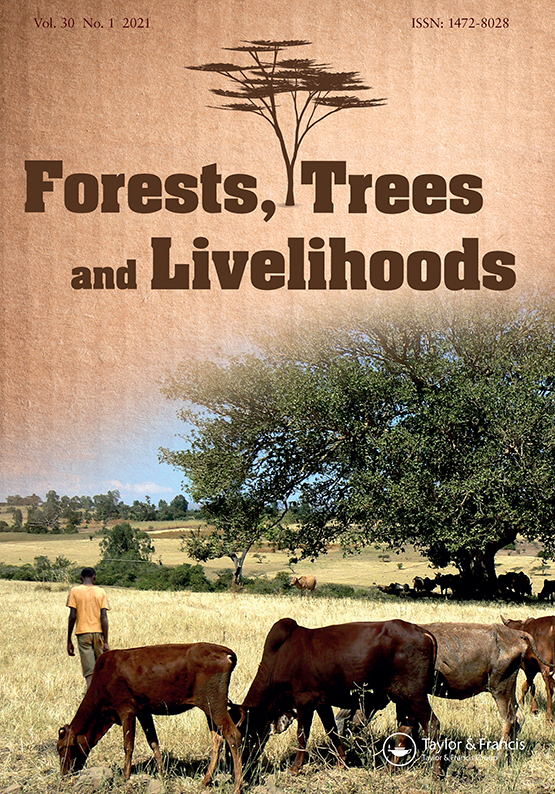 For each case study, the paper describes: a) the reasons for planting or not planting trees, b) how the income received from wood was used, c) the main disadvantages related to tree planting, and d) farmers willingness to continue tree planting under the current arrangements. The tree planters were mainly the farmers with more land; higher value of total assets; and with more active participation in farmers groups or other social organizations. Long rotation length, lack of capital, low wood prices, and poor access to production inputs or markets affected farmers willingness to plant trees in the future. Policies are needed that are conducive to the establishment of markets for fiber and timber with fair and reasonable pricing structures. Authors: Kallio, M.H. ; Kanninen, M.; Rohadi, D.